The information is provided by the Library of Congress. This study attempts to review Germany and treat its dominant social, political, economic, and military aspects in a concise and objective manner. 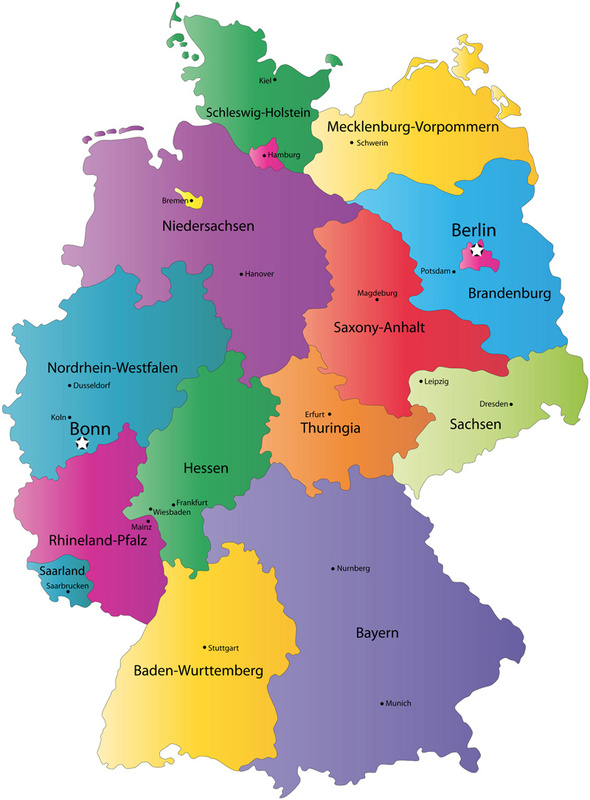 The Federal Republic of Germany consists of sixteen states (Laender; sing., Land ). Five of these Laender date from July 1990, when the territory of the German Democratic Republic was once again divided into Laender. For this reason, when discussing events since unification, Germans frequently refer to the territory of the former East Germany as the new or eastern Laender and call that of the former West Germany the old or western Laender. For the sake of convenience and variety, the text often follows this convention to distinguish eastern from western Germany. Spellings of place-names used here are in most cases those approved by the United States Board on Geographic Names. Exceptions are the use of the conventional English names for a few important cities, rivers, and geographic regions. Measurements are given in the metric system. A conversion table is provided to assist readers unfamiliar with metric measurements. The body of the text reflects information available as of August 1995.